@AidanTuite8 @lancearmstrong @TaraDawnRun Go Lance Go ICON ICON ICON welcome to Mallow, Ireland if you can make it!  @colmtoleary @jcollinsmrcvs any pre existing respiratory disease? It all begins with the kids of today; to this end I am looking forward to talking to Ballyhea Preschool about this important subject. 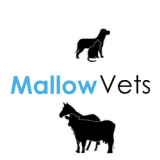 @CalfAtFootDairy @jcollinsmrcvs you might like Mallow Vets Facebook page if you wish to please?